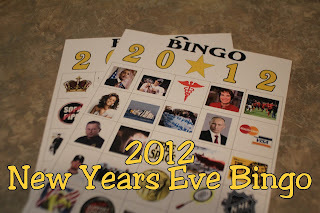 With New Years Eve sitting right in our laps, you may be looking for a few fun family games to spend the evening with. After all, what better way to ring in the New Year than with a resolution for a weekly family together night? I know I plan to do a little better this year with our family evenings. I hope to get started with these personalized family games that would be perfect for some family together time. 1. 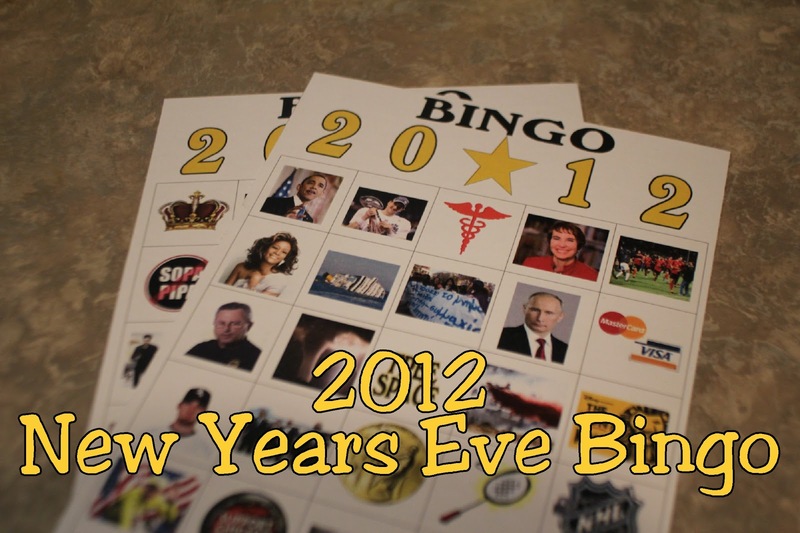 2012 New Years Eve Bingo free Printable. 2. Family Yahtzee by The Thrifty Chick. 3. Homemade Outdoor Twister Game by Sassy Style. 4. Homemae Memory Game by Make and Takes. 5. Memory Matching Game with Hershey Kisses by Tot School. 6. Handmade Chess Set from Saints, Warriers, Tigers, Lovers Art. 7. Family Board Game from Delia Creates. 8. Pebble Domino Game Set by Super Mom Moments. 9. Family Guess Who Game by At Second Street. 10. Homemade Book-opoly Game from Young Homemakers.